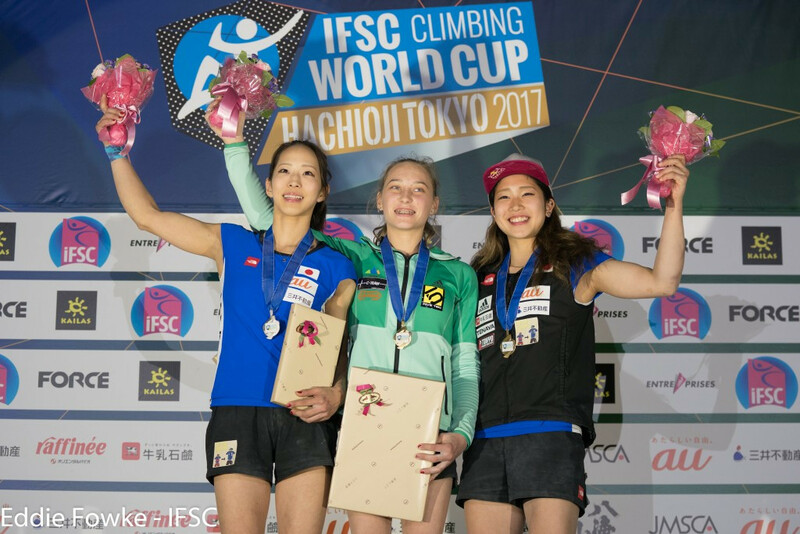 Janja Garnbret of Slovenia secured her second International Federation of Sport Climbing (IFSC) Bouldering World Cup victory of the season with another superb performance in Tokyo. 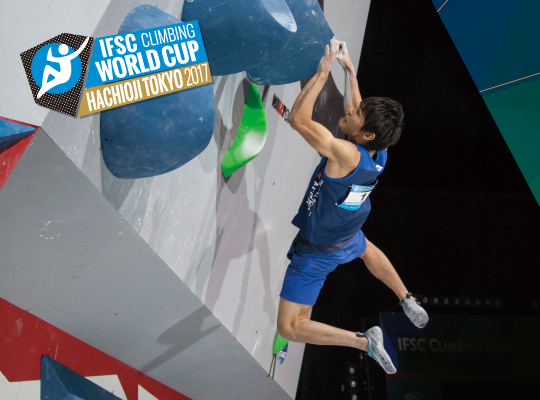 Japanese climbers made an impressive impact on the first day of their home International Federation of Sport Climbing (IFSC) Bouldering World Cup in Tokyo. 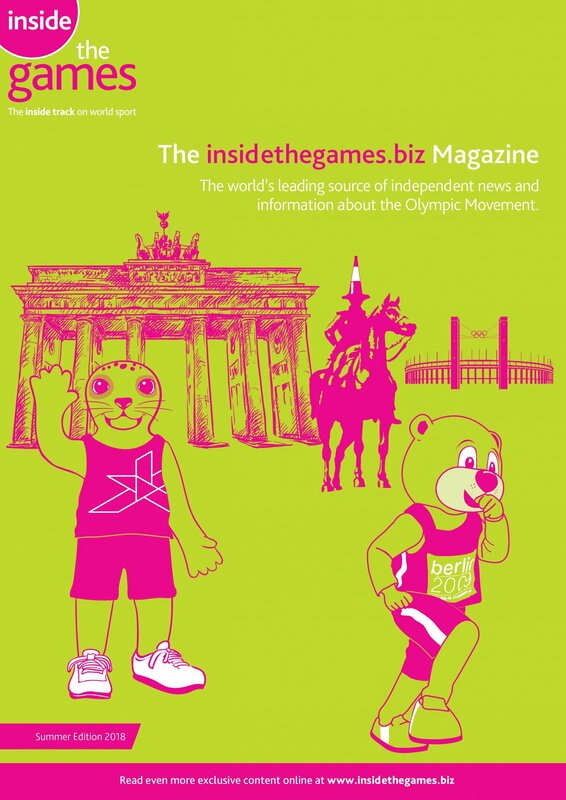 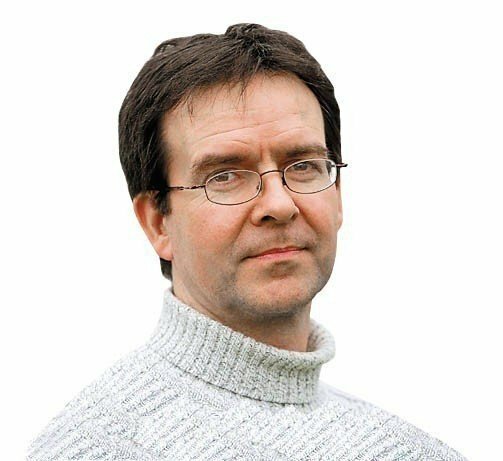 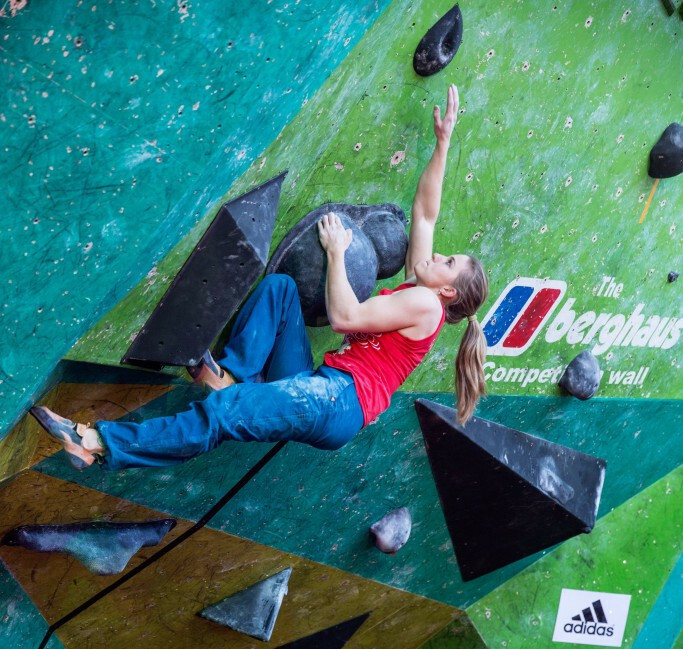 The fourth International Federation of Sport Climbing (IFSC) Bouldering World Cup of the year is due to take place this weekend in Tokyo, where the sport will make its Olympic debut in 2020. 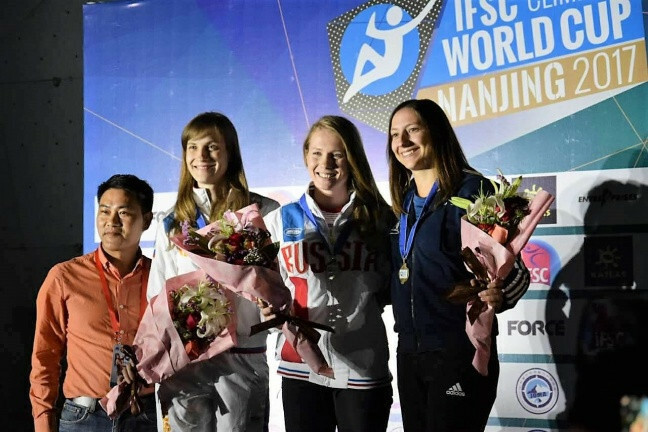 Rezi Alipourshena of Iran and Russia's Iuliia Kaplina set world records on their way to the men's and women's speed titles at the International Federation of Sport Climbing (IFSC) World Cup in Nanjing today. 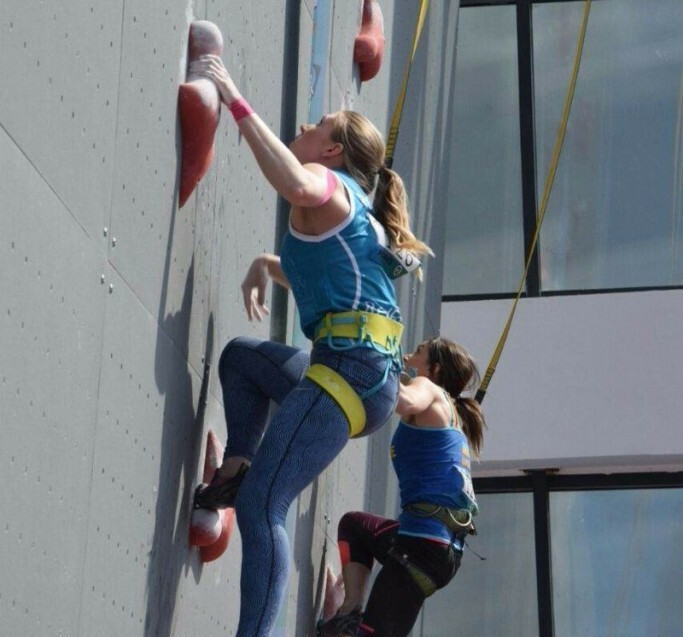 Britain’s Shauna Coxsey continued her impressive start to the International Federation of Sport Climbing (IFSC) World Cup season by topping qualification in Nanjing. 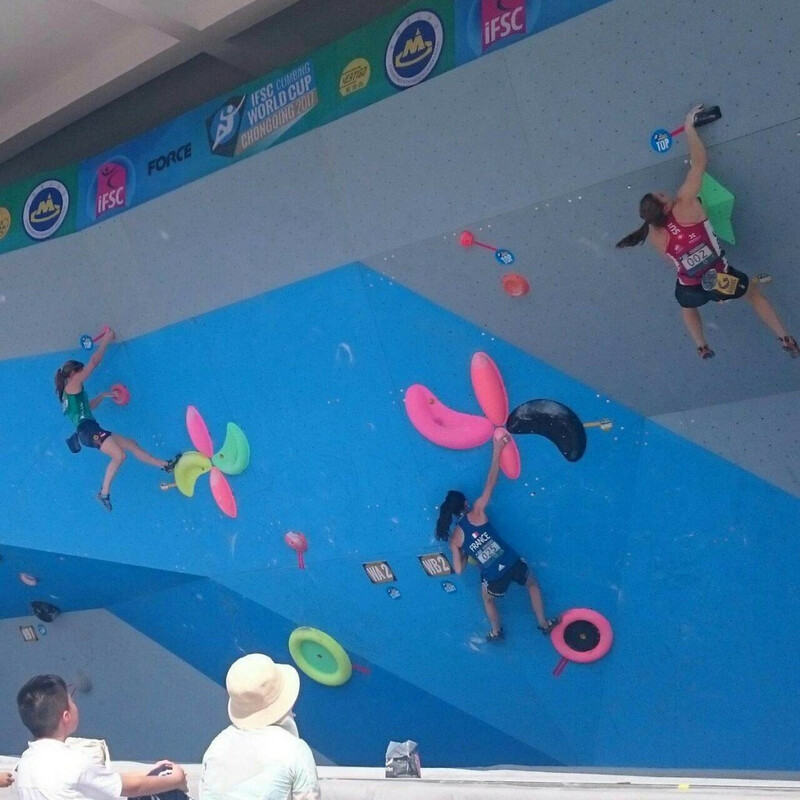 Nanjing is poised to stage the third event of the International Federation of Sport Climbing (IFSC) World Cup, completing back-to-back competitions in China. 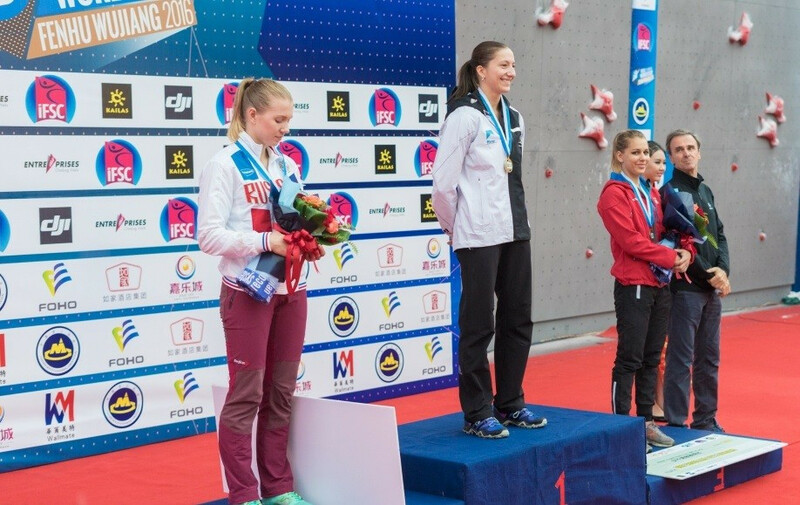 Iuliia Kaplina produced a world record time on route to claiming women’s speed victory at the International Federation of Sport Climbing (IFSC) World Cup in Chongqing. 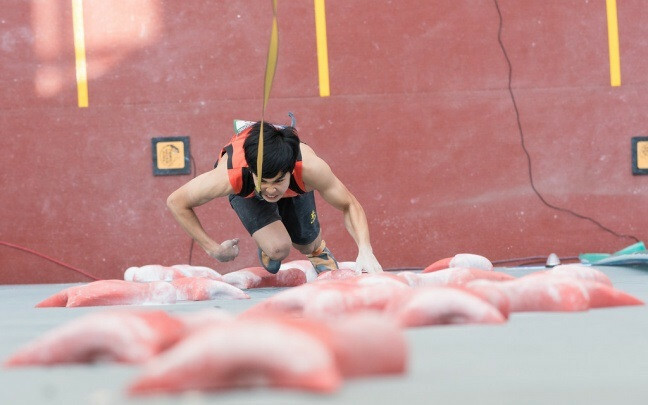 Japan’s Tomoa Narasaki and Russia’s Aleksei Rubtsov topped men’s qualification at the International Federation of Sport Climbing (IFSC) World Cup in Chongqing. 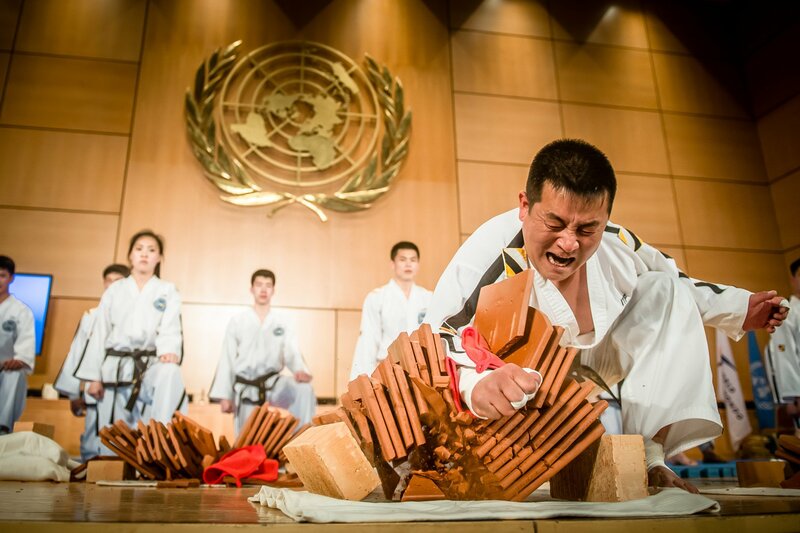 Chongqing will be the first of two Chinese cities to host International Federation of Sports Climbing World Cup events this month when proceedings start there tomorrow. 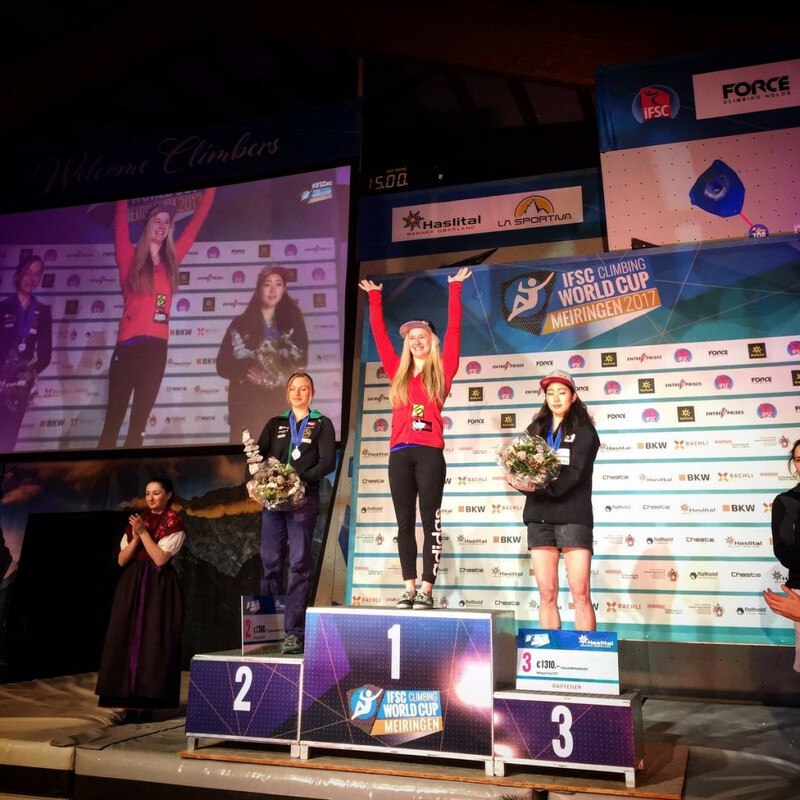 Defending champion Shauna Coxsey of Great Britain won the first International Federation of Sport Climbing (IFSC) Bouldering World Cup leg of the season in Meiringen in Switzerland. 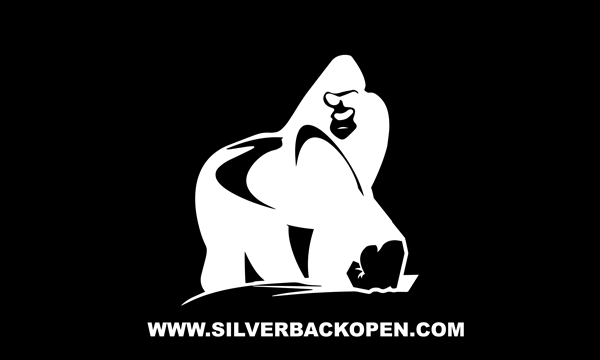 The first International Federation of Sport Climbing (IFSC) Bouldering World Cup leg of the season is due to get underway in Meiringen in Switzerland tomorrow. 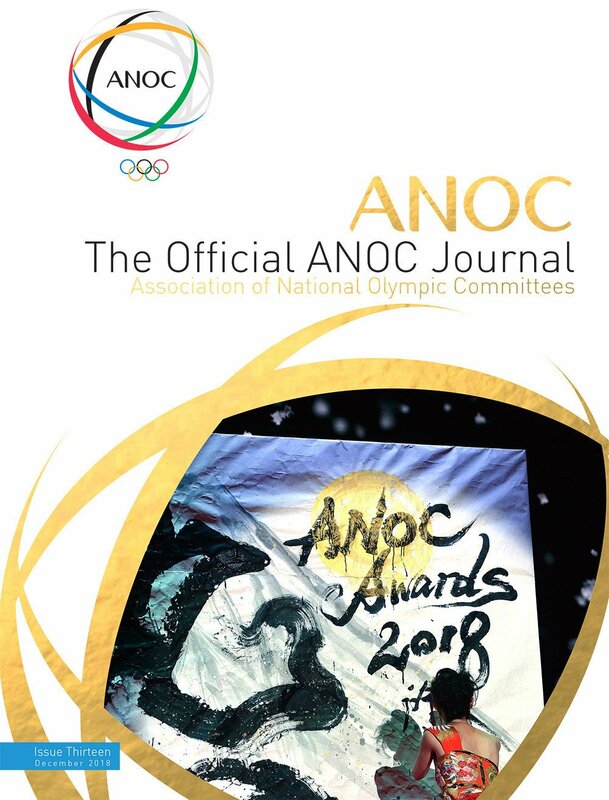 France’s Anouck Jaubert made International Federation of Sport Climbing (IFSC) Speed World Cup history by becoming the first athlete to win four consecutive events in a single season. 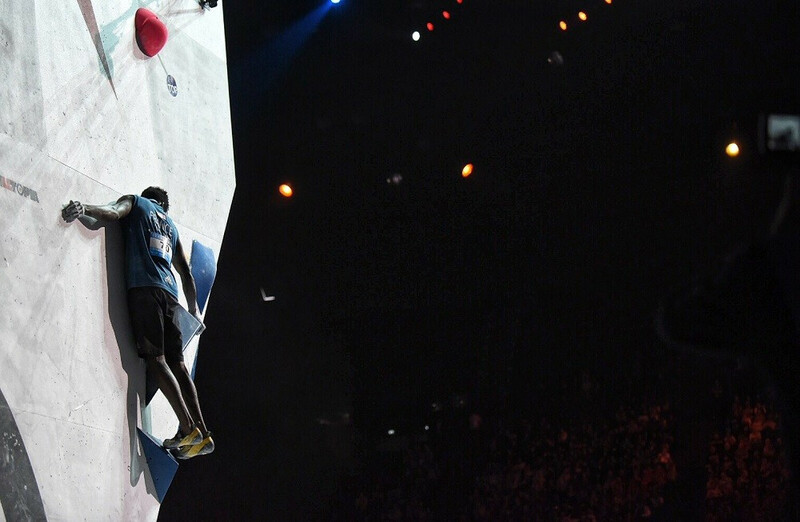 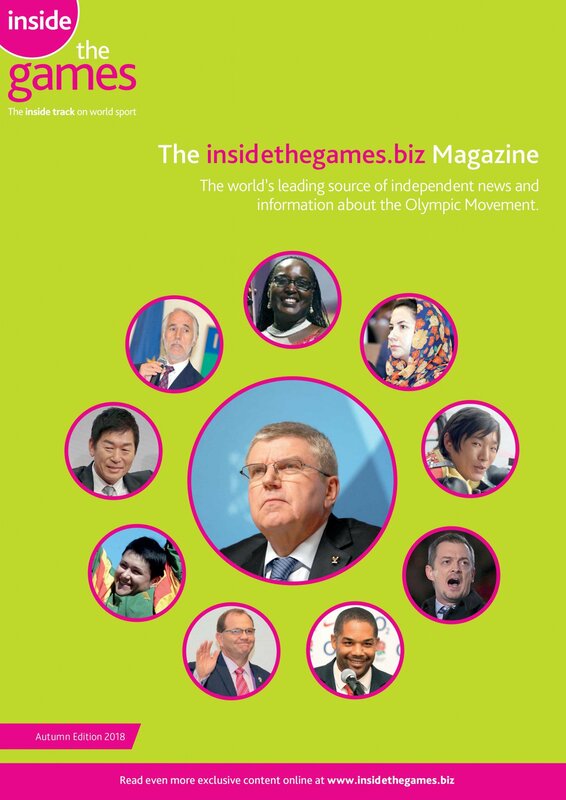 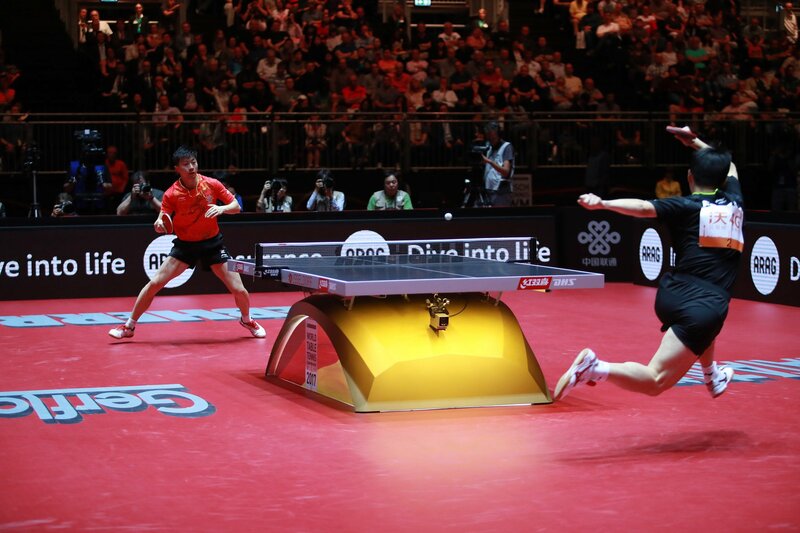 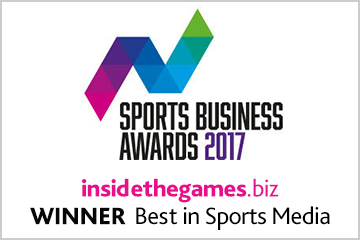 Thousands of fans gathered at the AccorHotels Arena in Paris today to watch all four disciplines of sport cimbing and the final day of the 2016 International Federation of Sport Climbing (IFSC) Climbing and Paraclimbing World Championships. 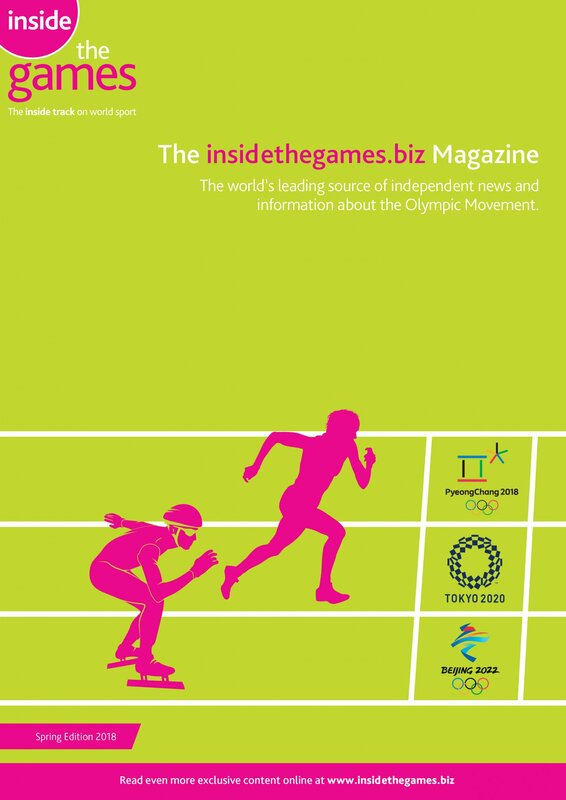 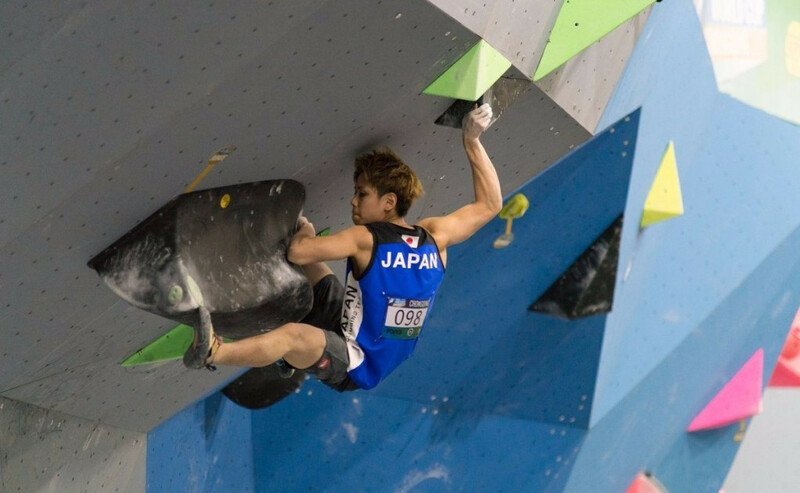 Japan's Tomoa Narasaki won the gold medal in the D4 men's boulder classification final today at the International Federation of Sport Climbing (IFSC) World Championships at the AccorHotels Arena in Paris today. 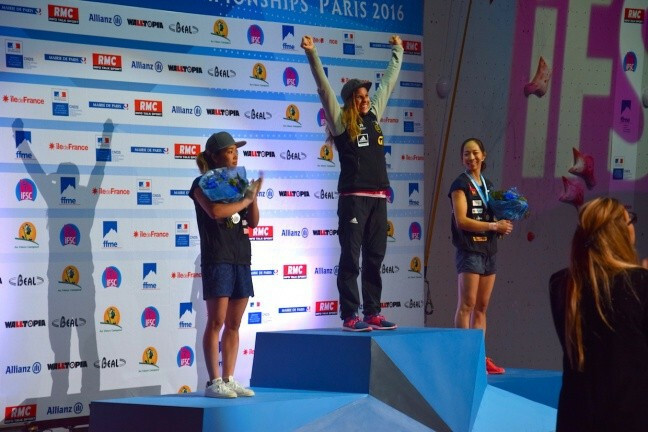 Lucie Jarrige and Romain Pagnoux delighted the home crowd at the International Federation of Sport Climbing (IFSC) Paraclimbing World Championships by winning the women's AL-2 and men's RP3 classifications respectively at the AccorHotels Arena in Paris today.